My Life with Lemons – Living every day life with lemons. And yes, I have Lemonade! Living every day life with lemons. And yes, I have Lemonade! If you plant blessings, you will harvest more abundantly. If you plant love, you will harvest more abundantly. If you plant gifts, you will harvest more abundantly. So how can a person NOT want to do that??? Hey Everyone! Oscar is in the Opening Round for the Goodreads 2017 Choice Awards! You can find him as a “write in” in the Children’s Picture Book section! I am asking everyone who LOVES Oscar to please vote. Don’t vote for me, vote for him, vote for his message. The more votes the better chance we have of making it to the semi-finals! So please go to Goodreads and vote today! 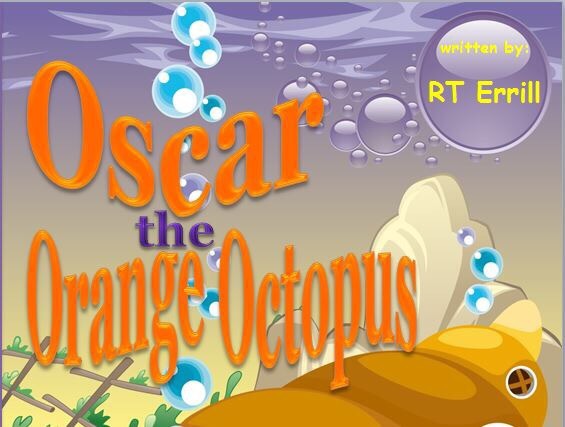 Let’s welcome the first Alphabet Friend and give a warm welcome to Oscar Octopus! Hey ya’ll! I’m happy to celebrate with you! Oscar’s proof is on it’s way!!!! Woohoo! So, once the book proof is approved (as I just approved it electronically this evening) then it will be ready for the public! Isn’t that fantastic?!?!?!!!! June 1st is right around the corner…. Hey ya’ll! I have to tell you that today was the best Friday eve EVER!!! 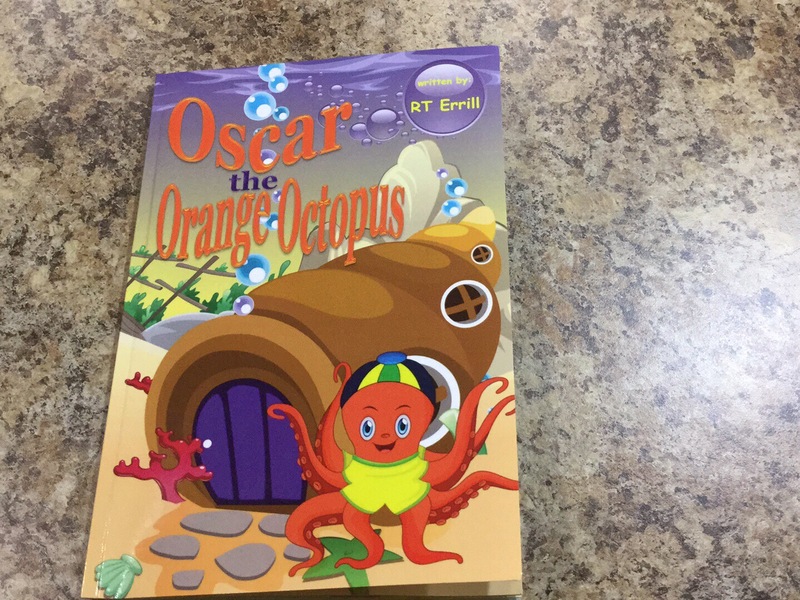 My new book “Oscar the Orange Octopus” is done!!! Want to see the new and FIRST book in my new Christian’s Children book series (The Alphabet Friends)? I’m giving you a sneak peak… Hope you like it! So, we all know the saying “When life give you lemons, make lemonade,” but where did it come from? Funny, I didn’t know myself until this week when I looked it up for a speech I gave on yesterday morning about my book, “The Lemon Tree”. So, how about it was first recorded in 1915 in someone OBITUARY!!! How wild is that! Know who knows if it was said prior to, but I find it fascinating that over 100 years and we are still saying it today! It was as it still is a befitting way to describe in a nice way that yes, life is hard but you can make it sweeter by being optomistic. Now another “funny” that I would like to share with you is this… Read my book, The Lemon Tree, and see how one little girl, a lemon tree plus a secret ingredient can turn your lemon juice into a lemonade that is sweeter than ANYTHING you will EVER find on this earth!